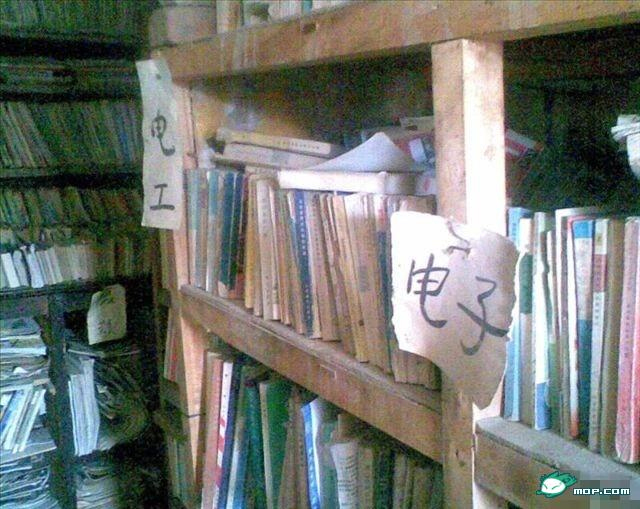 2 In Yili, Xinjiang Uighur Autonomous Province, a man created a library which has about 30,000 volumes divided into 20 categories, despite the harsh conditions. 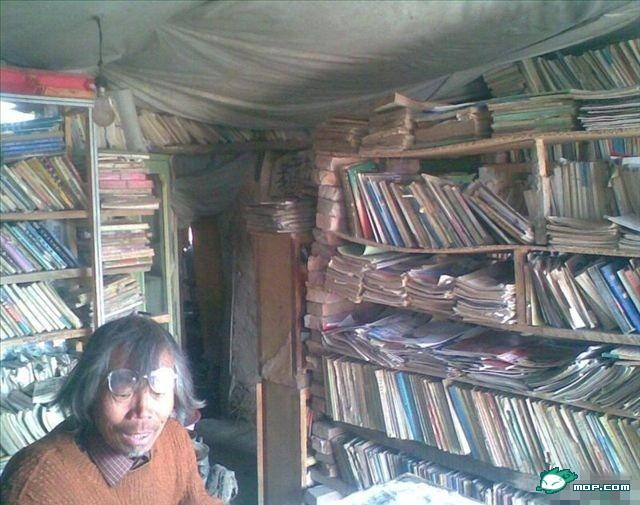 In Yili, Xinjiang Uighur Autonomous Province, a man created a library which has about 30,000 volumes divided into 20 categories, despite the harsh conditions. 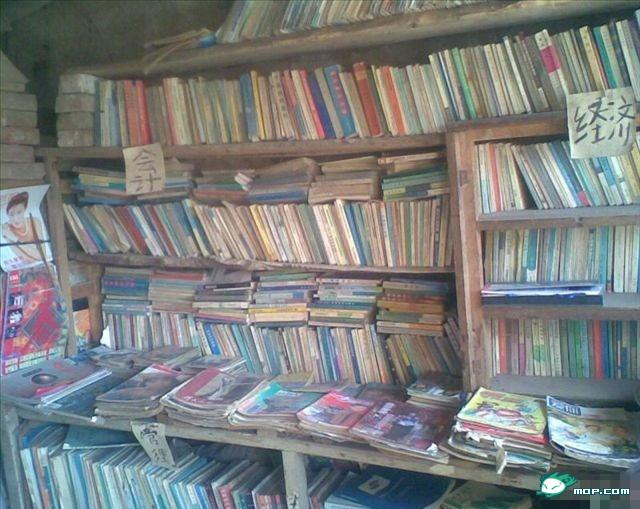 The books range from books on technology to poetry. 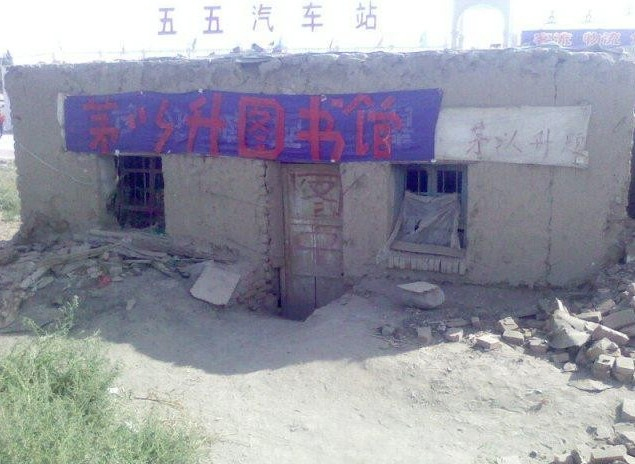 The library, called the library Maoyisheng, was built in 2008. 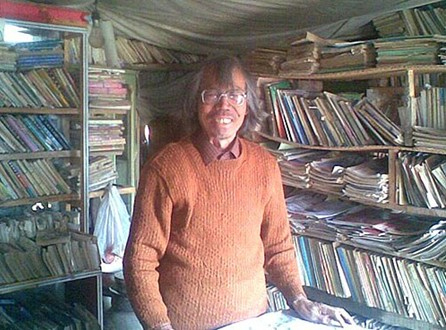 The library manager has managed to keep it through donations or by buying used books.